Supercars Hall of Famer John Bowe is returning to the Liqui-Moly Bathurst 12 Hour next month, sharing a Lamborghini with PIRTEK Enduro Cup regular David Wall. 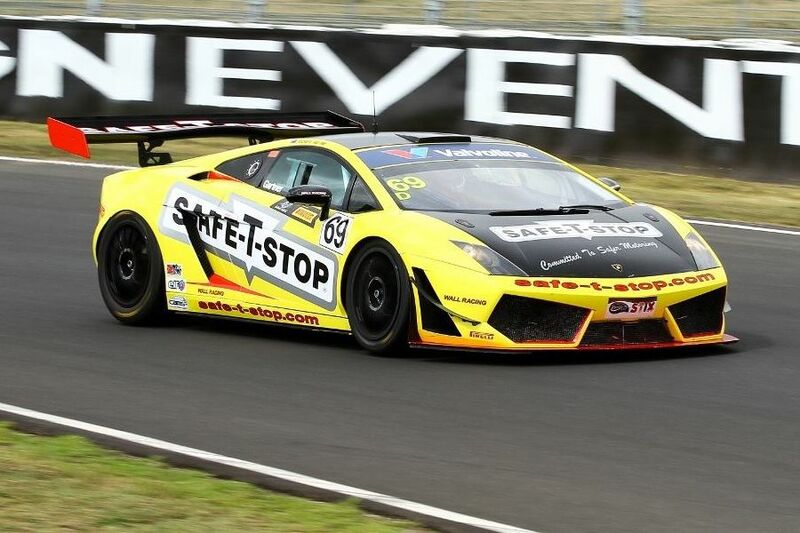 Bowe and Wall are joining Richard Gartner and Hadrian Morrall in a Lamborghini Gallardo GT3 owned by Gartner and run by Wall Racing. A two-time Bathurst 1000 winner, Bowe has also finished on the top step of the podium twice in Mount Panorama’s around-the-clock enduro. He won in a BMW with Paul Morris and Garry Holt in 2010 in the event’s production car era, then again in ’14 in a Ferrari 458 GT3 alongside Craig Lowndes and ex-Formula 1 driver Mika Salo. The Tasmanian’s last 12 Hour start came in 2015 aboard a Bentley, failing to finish with David Brabham and Peter Edwards. Wall, who drove with Nissan Motorsport’s Rick Kelly in last year’s Supercars Enduro Cup, won Class B in the 2017 12 Hour in a Porsche Carrera Cup car. A fleet of full-time Supercars drivers will tackle the event in GT machinery, including Lowndes, Shane van Gisbergen and Scott McLaughlin with the factory-backed YNA Autosport McLaren outfit. Jamie Whincup switches to a Mercedes to defend his crown, Garth Tander was on Thursday morning announced as an Audi driver while Chaz Mostert returns with BMW.